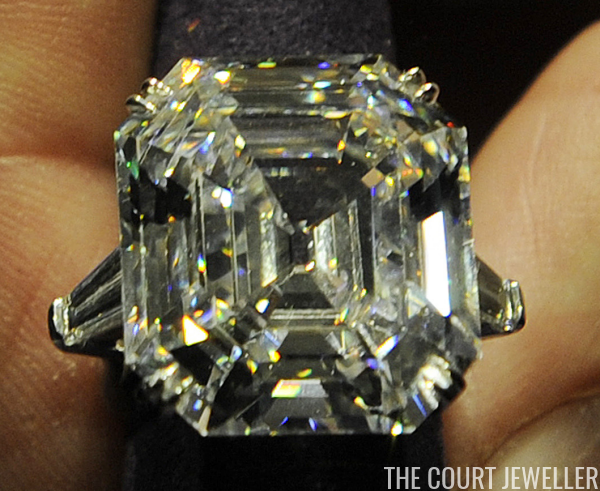 For decades, the gem was known as the Krupp Diamond. It was owned by Vera Krupp, the second wife of Alfried Krupp von Bohlen und Halbach, the famed German industrialist (and convicted war criminal). Alfried and Vera divorced in 1957, but she kept the spectacular diamond until her death in 1967. It was sold at auction the following year with other items from her estate. The diamond itself is an absolute marvel. 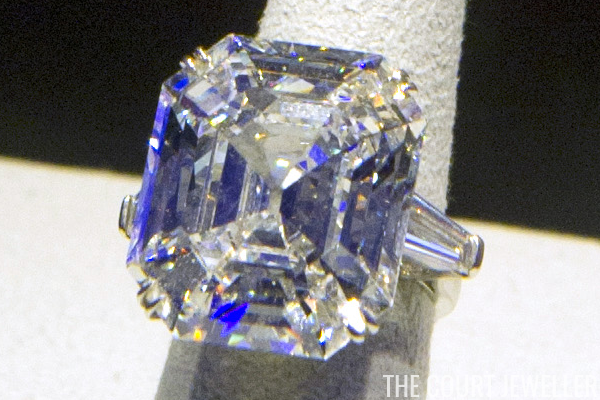 Weighing a whopping 33.19 carats, the Asscher-cut diamond is a rare Type IIa diamond, which places it in the same class as stones like the Cullinan I and the Koh-i-Noor (both of which are part of the British crown jewels). Richard Burton purchased the diamond at auction in New York for his wife in May 1968. The piece cost him just over $300,000. In true Burton-Taylor fashion, he presented it to her aboard their yacht, which was docked on the Thames in London. Elizabeth later called the Krupp one of her favorite pieces of jewelry, even though Burton bought her an even bigger diamond in 1969: the pear-shaped Taylor-Burton Diamond, which weighs a staggering 68 carats. 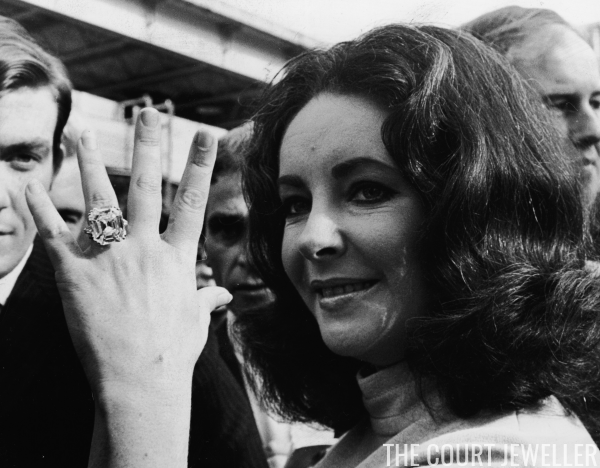 Elizabeth sold the Taylor-Burton diamond in 1978 after divorcing Burton for good, but she kept the Krupp diamond for the rest of her life. After Taylor's death in 2011, the ring was sold at auction. 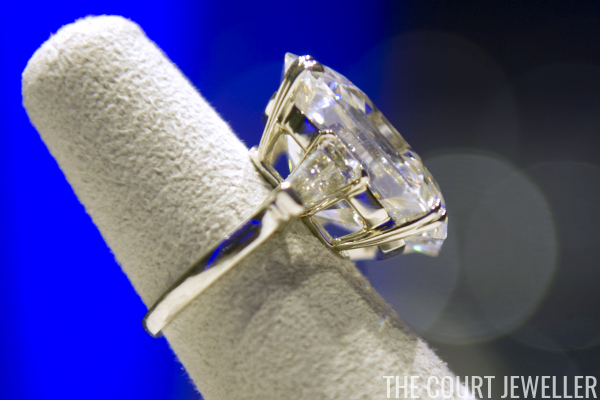 Renamed the Elizabeth Taylor Diamond, the piece fetched more than $8.8 million. It was sold to E-Land, a South Korean conglomerate that owns and operates numerous retail brands, hotels, shopping malls, restaurants, and theme parks.